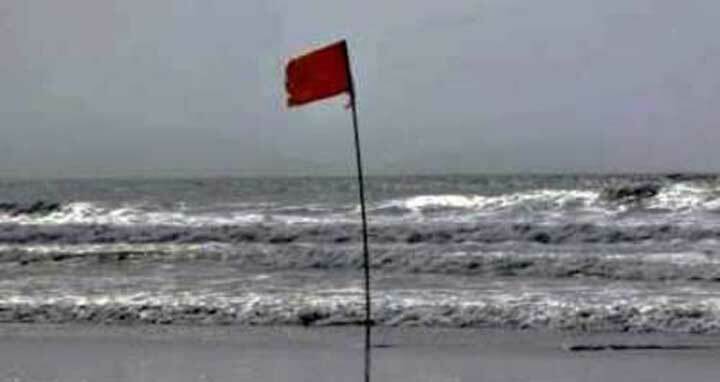 Dhaka, 8 July, Abnews: Maritime ports of Chittagong, Cox's Bazar, Mongla and Payra have been advised to keep hoisted local cautionary signal no three. The Bangladesh Meteorological Department released the information in a special weather bulletin on Sunday. Squally weather may affect the maritime ports, North Bay and adjoining coastal areas of Bangladesh as deep convection is taking place over North Bay, said meteorologist Bazlur Rashid.